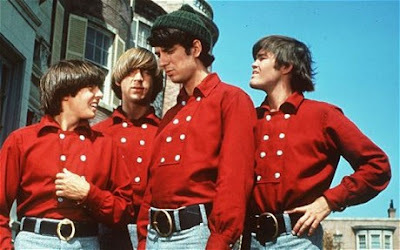 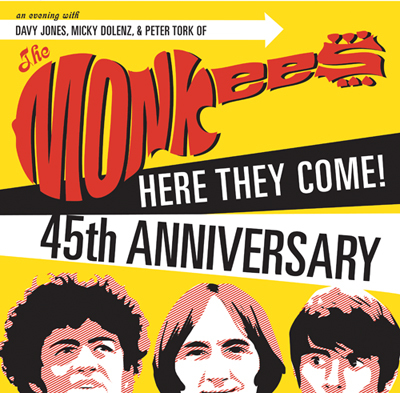 steve_brown_art: Hey, Hey, we're the Monkees! 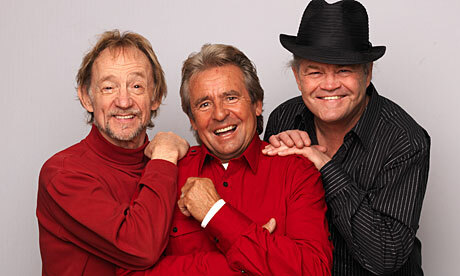 The Monkees (well three of them, anyway) are doing a 45 year anniversay tour. This clip from Jools Holland's Later shows what they were like in 1967 and how they look and sound now.